As the seasons change the flowers in your garden and beds in the lawn will also change and morph. 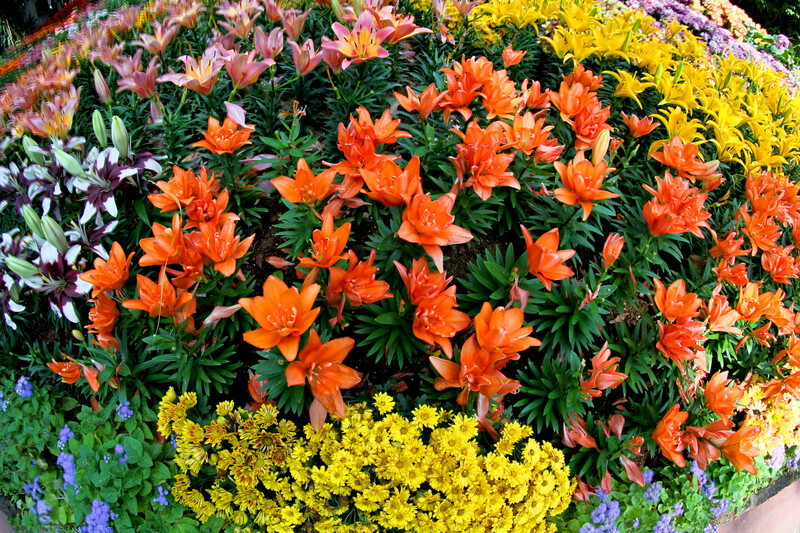 Flowers are often the centerpiece of gardens and lawn beds and require distinct care throughout the different seasons. Whether you are dealing with bedded flowers or potted flowers, there is work to be done, and fall is the opportunity to ensure the future beauty of your flowers. Here is some simple advice to heed from expert landscapers when dealing with fall flower management. The first thing you’ll want to do is clear your beds, and potted areas of all the spring and summer build up. Raking and weeding your flower beds helps prevent potential disease and insect build up. This type of thing is a natural rhythm for most plants. When weeding makes sure to get at the roots of the unwanted vegetation to prevent re-growth in early spring. Getting all the old mulch out is another important step. Mulch has a lifespan, and you’ll want to make sure it replaced promptly to protect your soil and plants. Deadheading is another very common practice when dealing with flowers in the fall. This is the removal of bloomed and used blossoms and stems. Deadheading helps to limit seed production while also being a tool to cultivate the look of floral arrangements. The best thing about this practice is that it helps enable your flowers to store more energy in their root system. This energy is then released during spring. When the new blossoms come in, they often make for fuller and more beautiful displays. Deadheading is one method among many related techniques that help manage and maintain flowers for fall. What deadheading is a target form of trimming? Trimming, in general, is a landscaping industry standard when it comes to flower care. For instance, trimming back the foliage on perennial flowers helps cut down on snails and slugs while maintaining energy in flower through the next bloom cycle. Many varietals of flowers only stay in bloom throughout certain parts of the year, but many homeowners like to see color year-round, especially in the more tropical climates like that of Florida. There are some well-known varietals of flowers that are traditionally used for the fall or offseasons. Mums are probably the best example of a fall varietal. They are often picked due to the incredible variety and size are available. 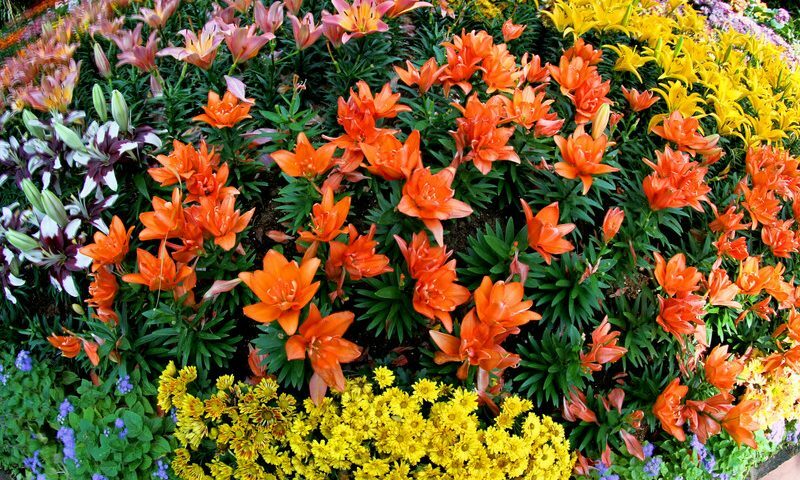 They are hardy flowers with a great display and are very climate tolerant. Flowers are a constantly changing lifeform that gives color and character to your lawn and home. From cleaning up and deadheading to varietal selection and preparation, caring for flowers going into fall is an important part of keeping your flowers beautiful and healthy.